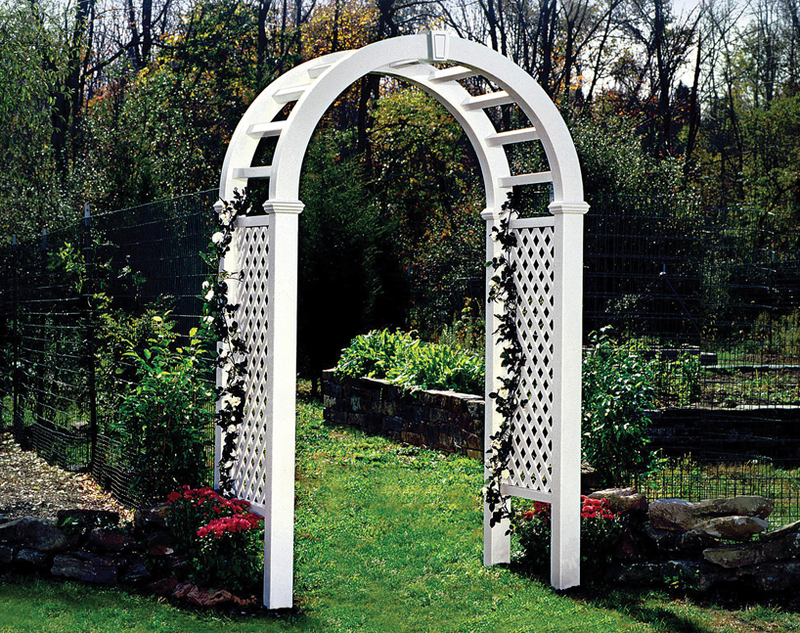 Available in a wide variety of styles, colors, and heights – Alumi-Guard’s Armor Guard™ powder coated products will compliment a structure’s architecture and landscape design while providing safety, boundary definition, and security. 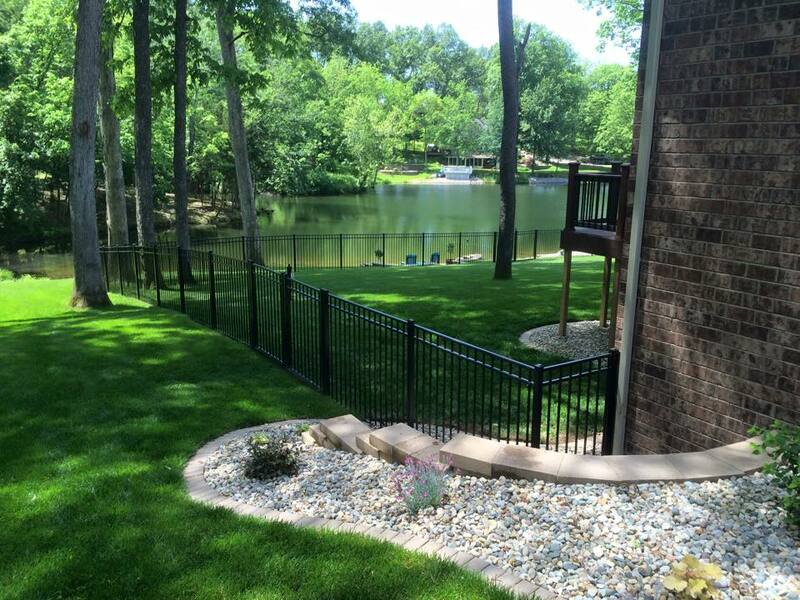 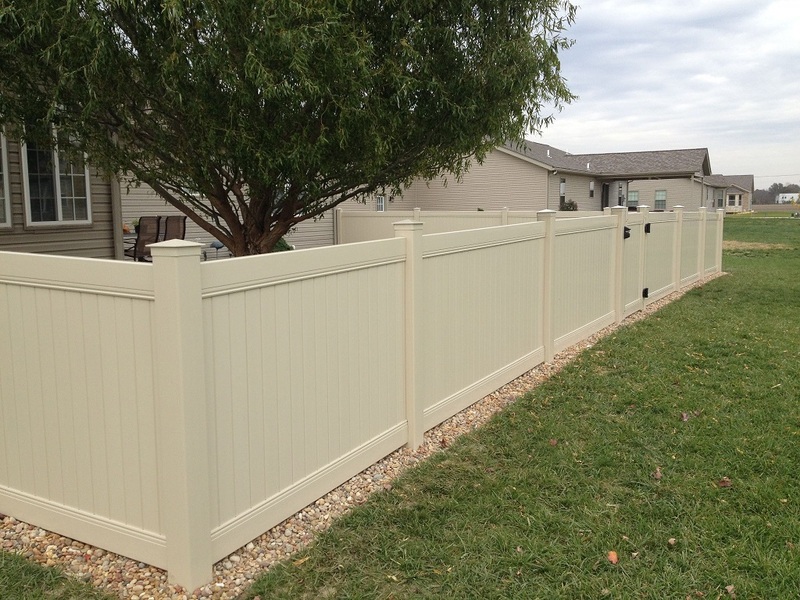 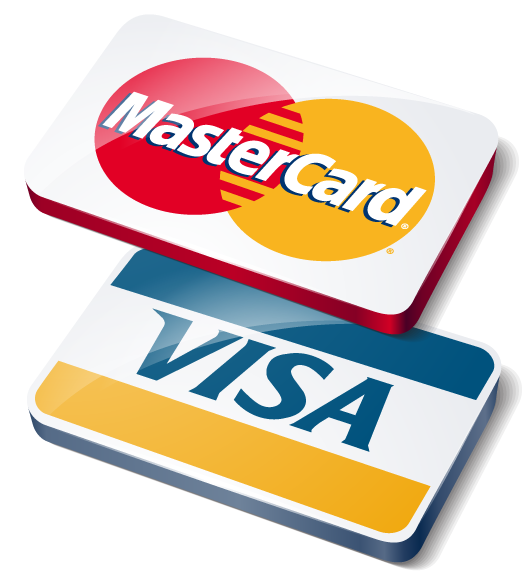 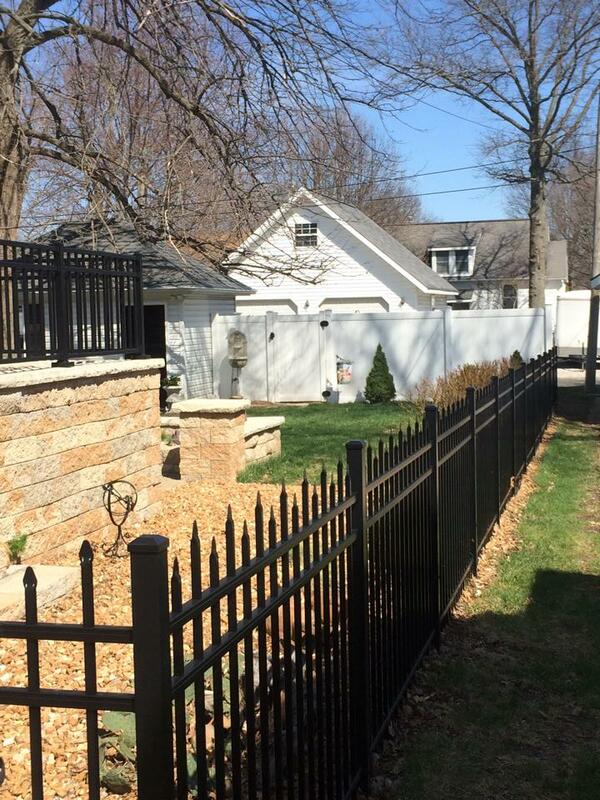 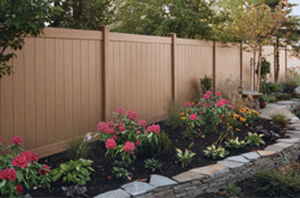 With Fears Fence Company - Estimates are always FREE! 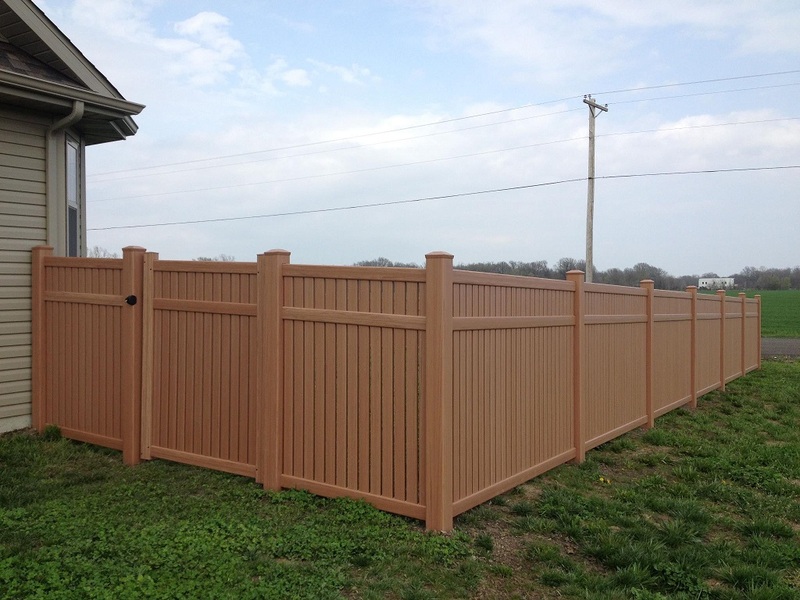 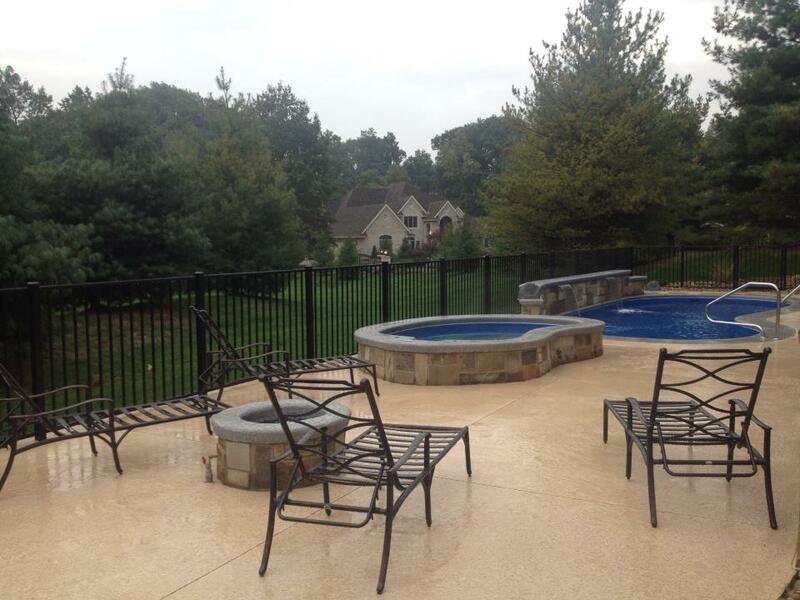 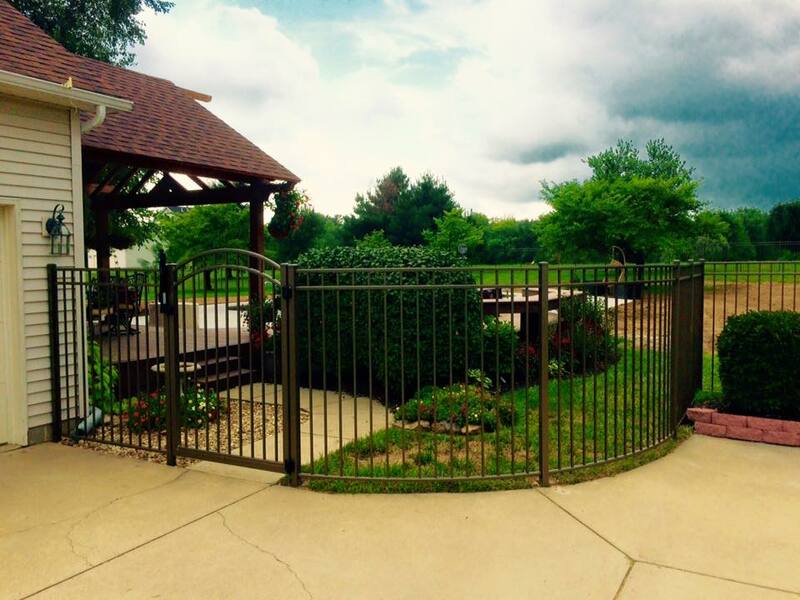 Fears Fence Company...Concentrating on Quality, not Quantity.